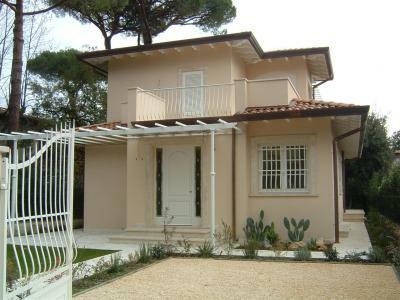 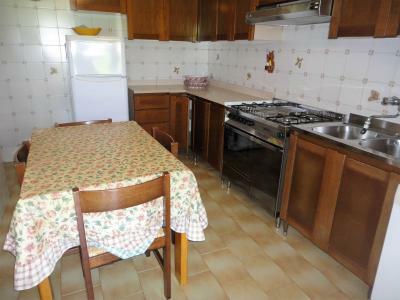 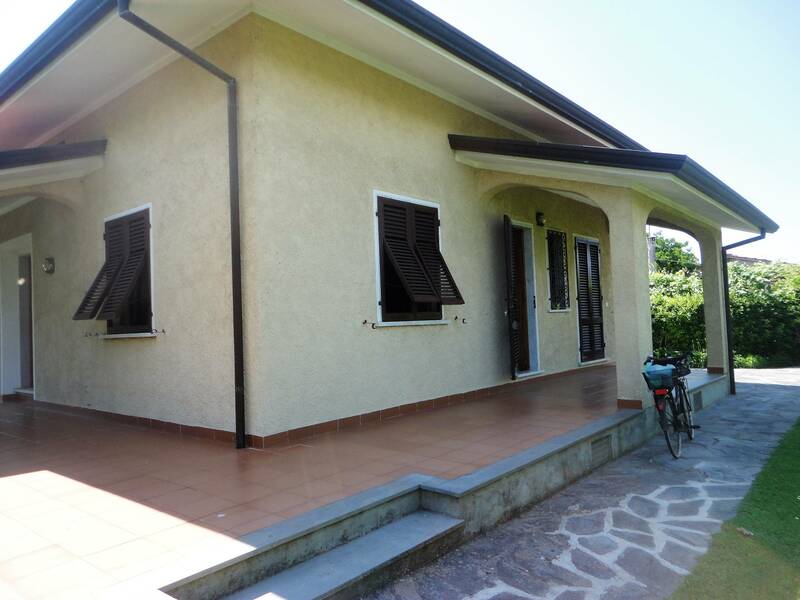 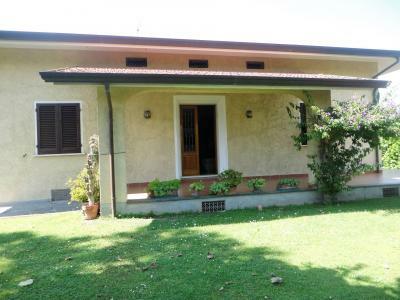 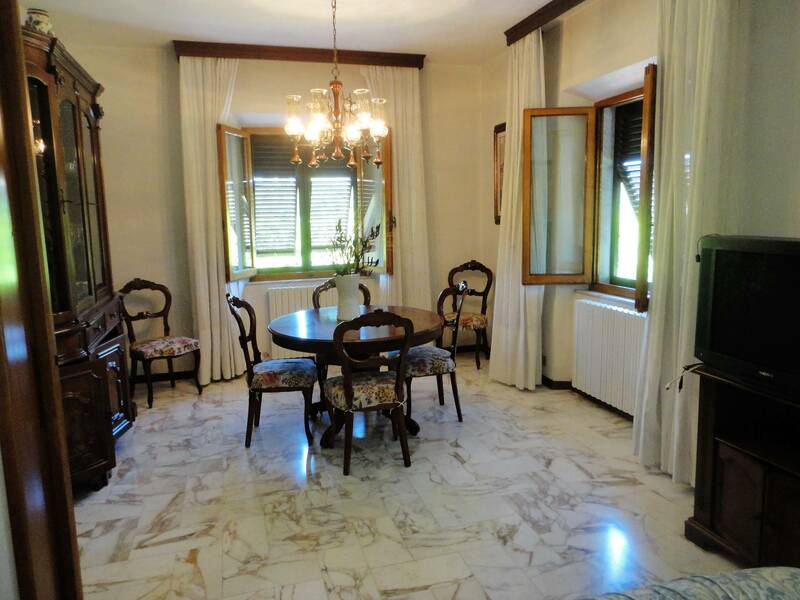 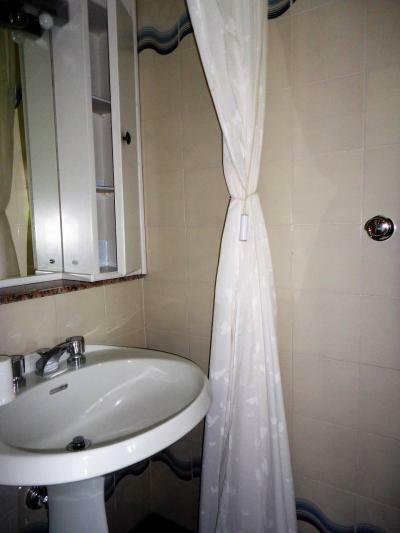 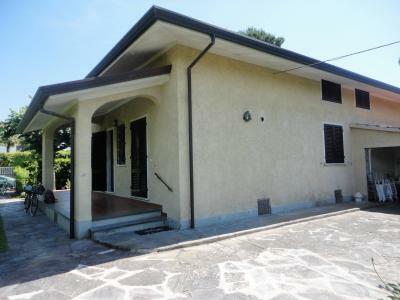 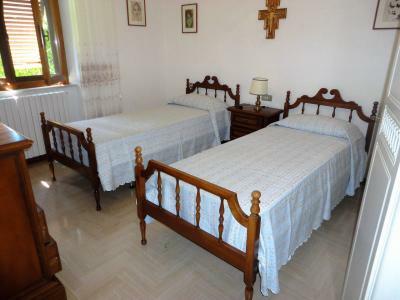 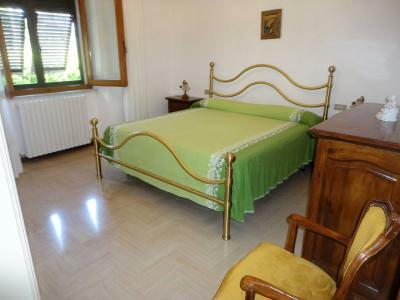 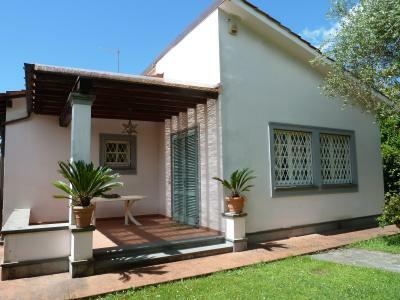 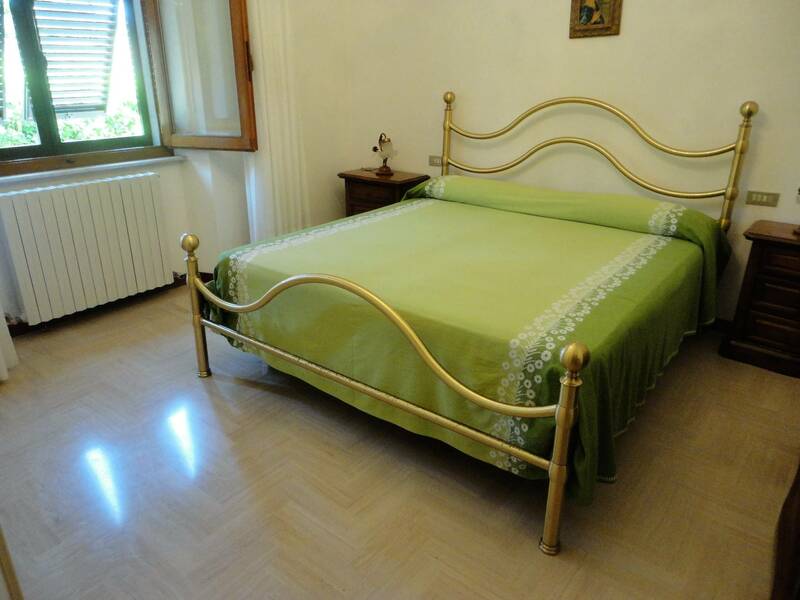 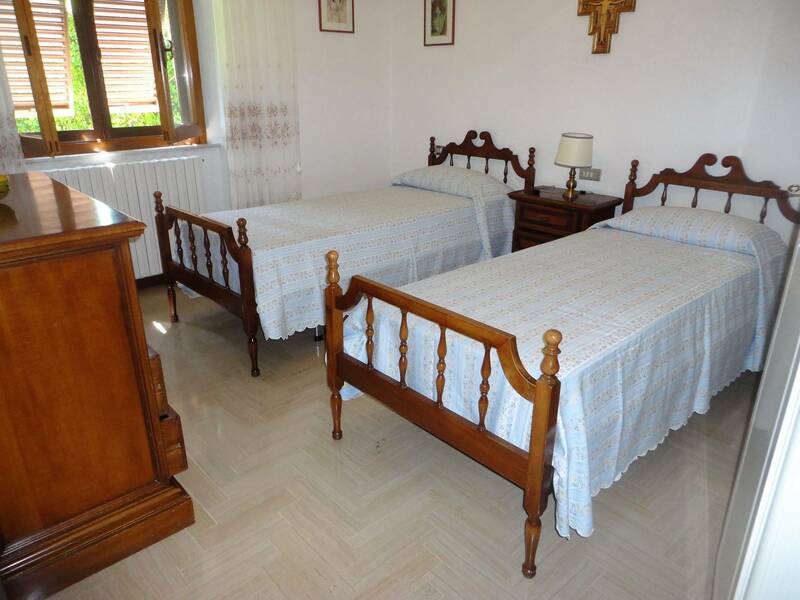 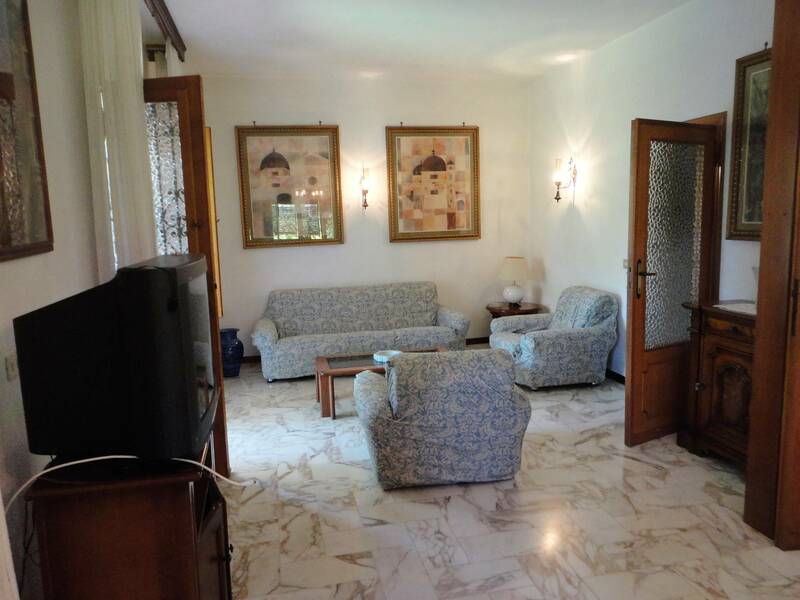 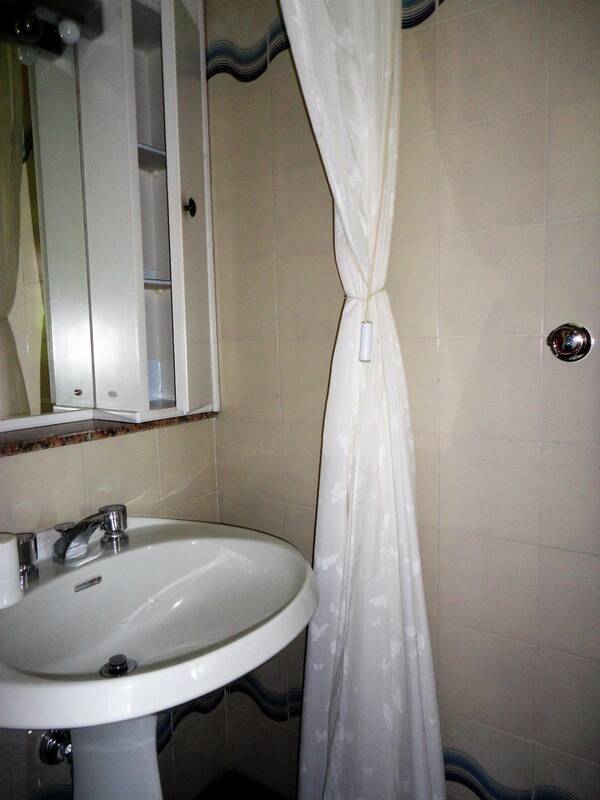 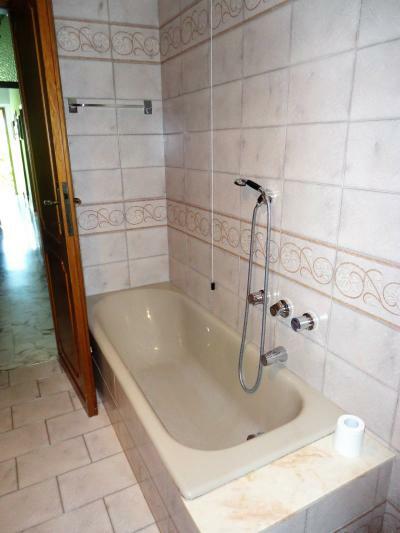 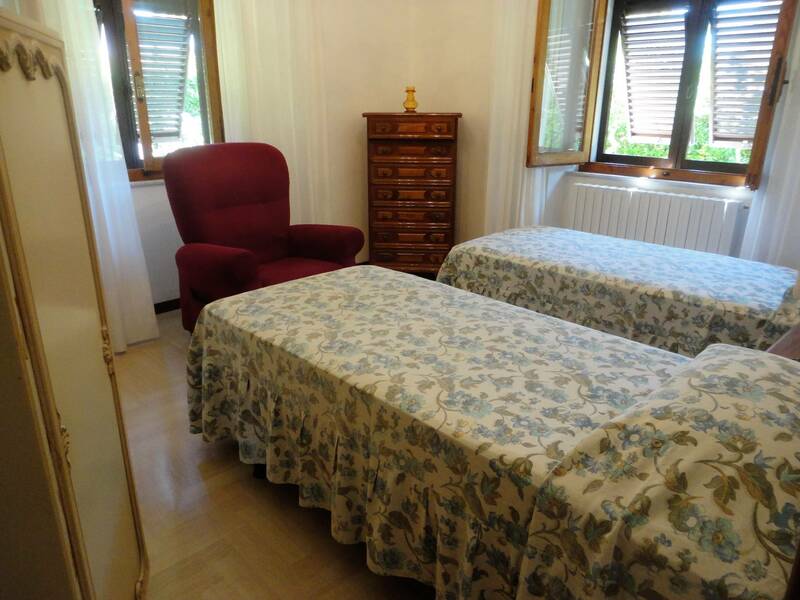 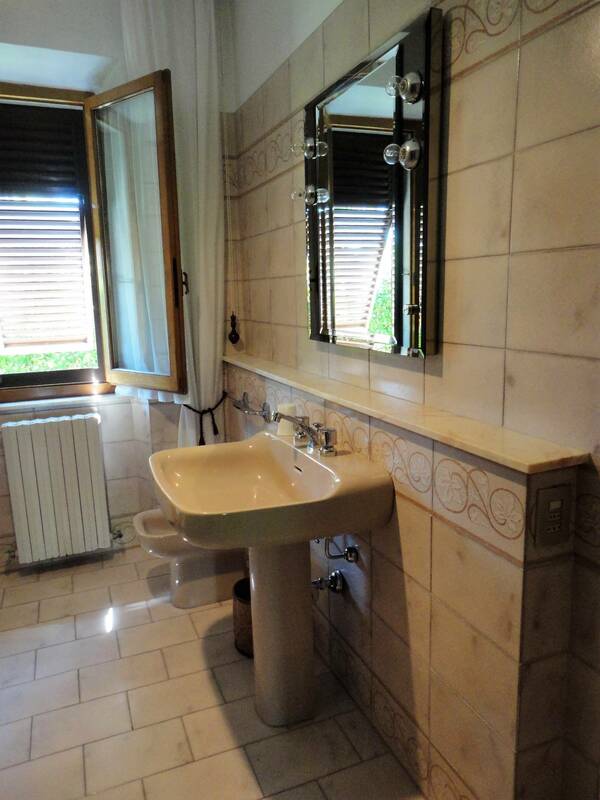 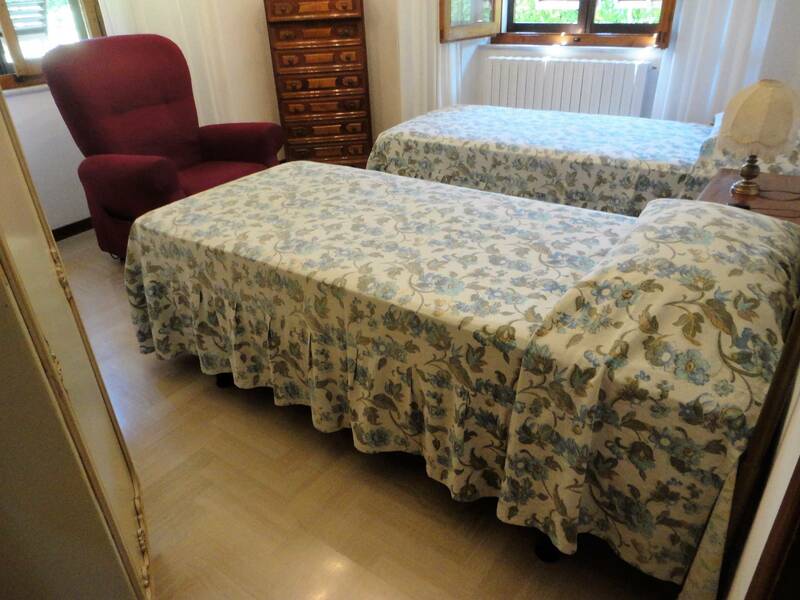 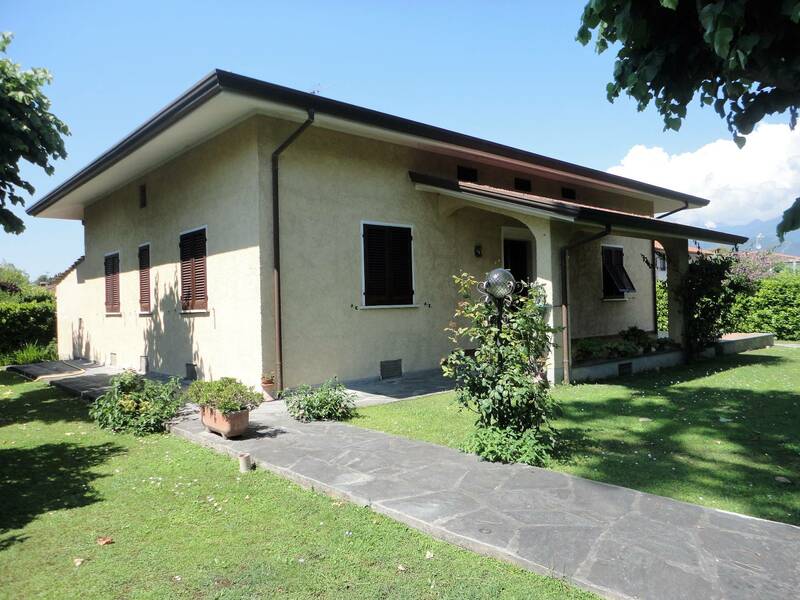 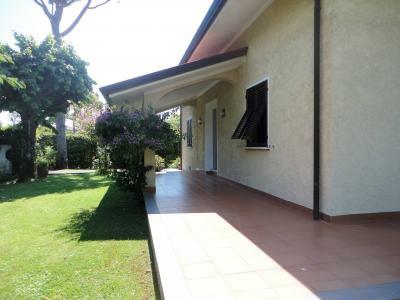 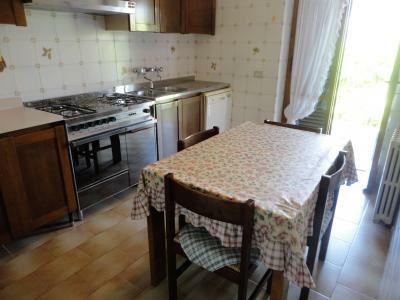 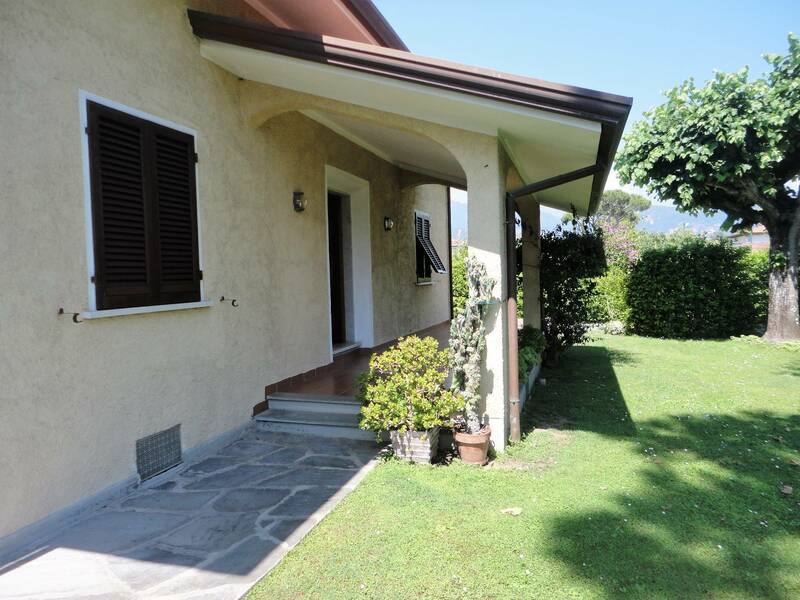 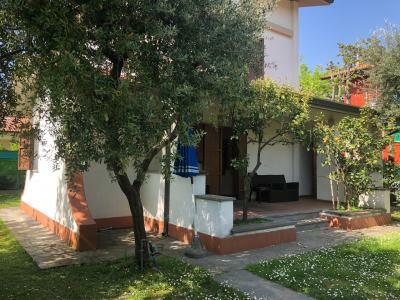 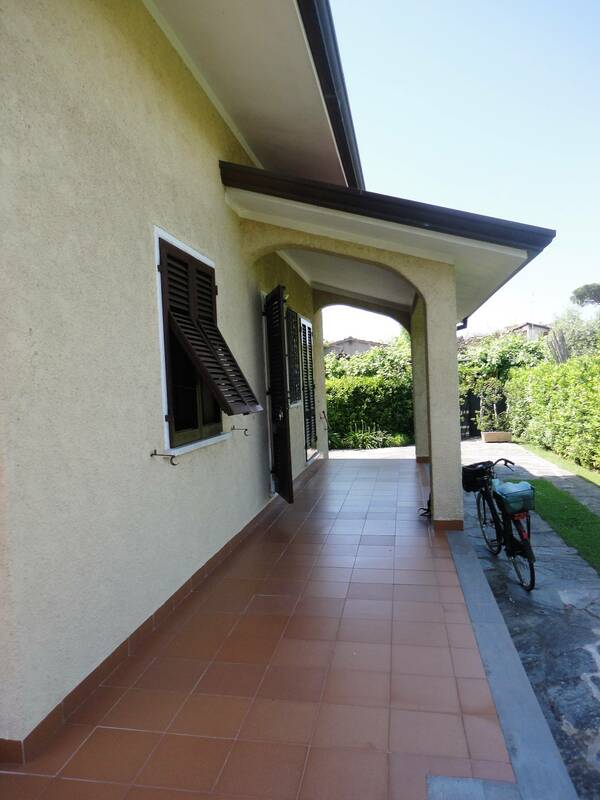 Forte dei Marmi, central residential area, rent cottage of type "Versilia". 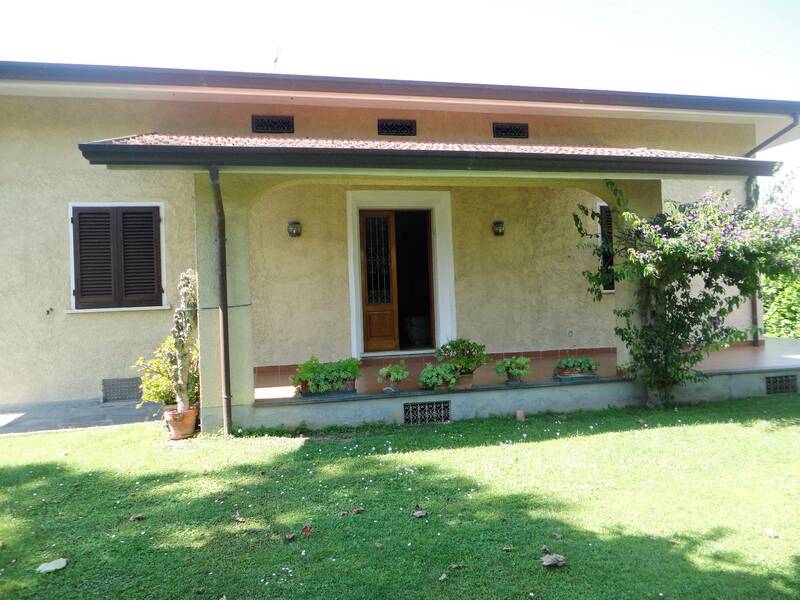 The House has a nice garden which overlooks a veranda on which it is possible to have lunch. The cottage has a large living room which leads to a hallway leading to the kitchen, two bathrooms (one with shower and one with tub) and three bedrooms  one double and two twins. 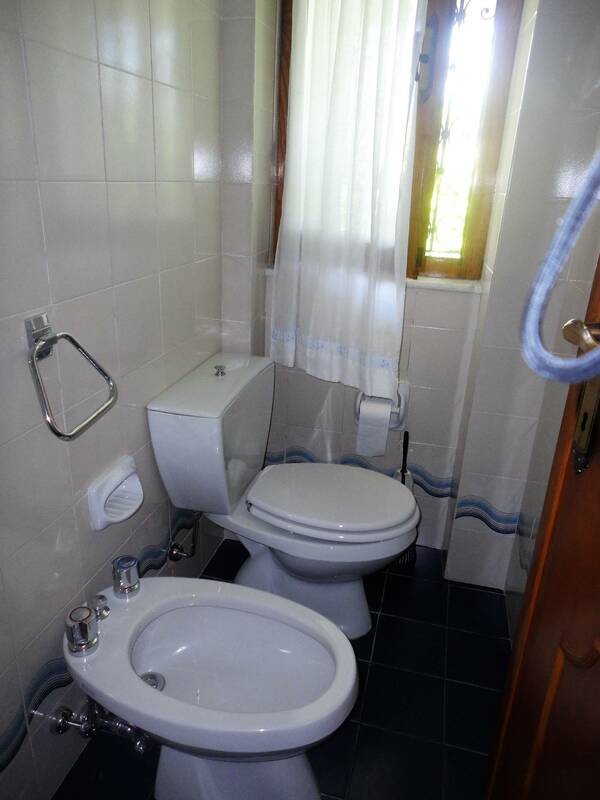 The House is very cool.